Do you work with children? 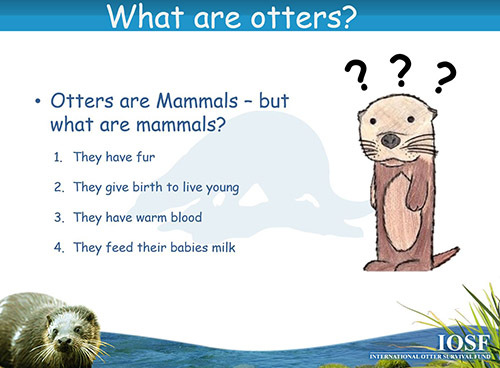 Or are your own children mad about otters? 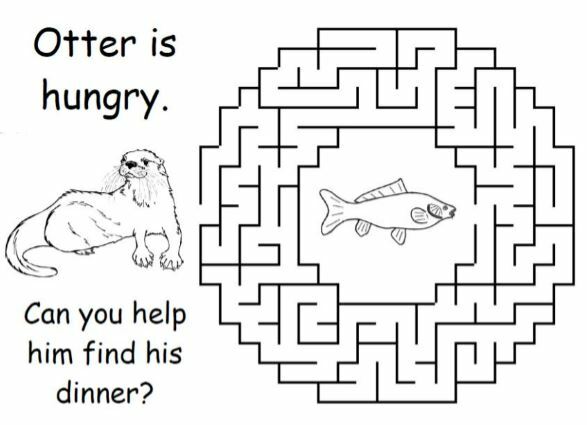 Then how about using our illustrated children’s discovery pack “Let’s Find Out About Otters”. 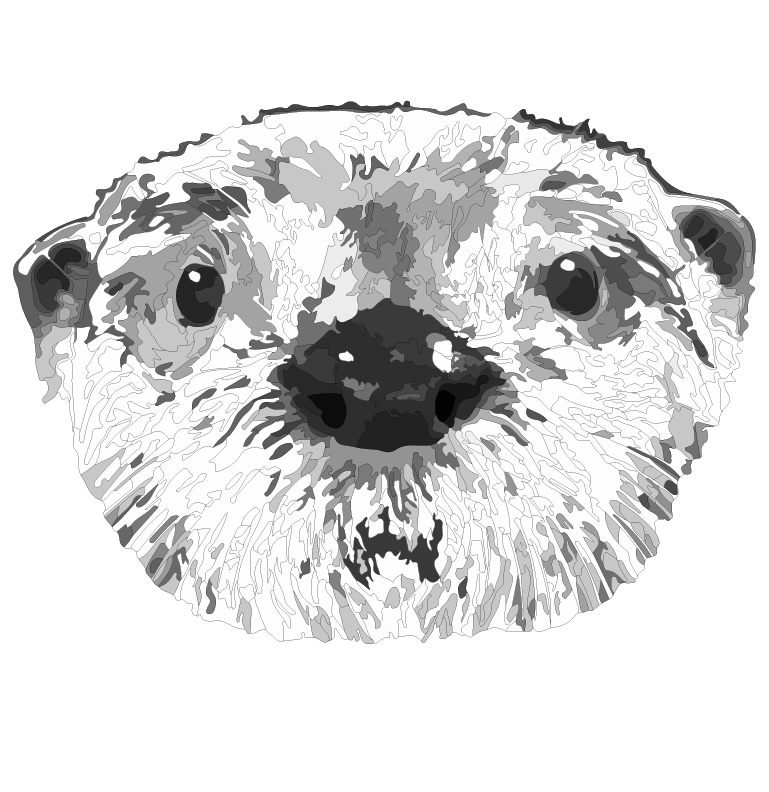 This is a 40 page colour pack and although mostly to do with Eurasian otters, particularly in the UK, there is a lot of the information which is relevant to all otters throughout the world. 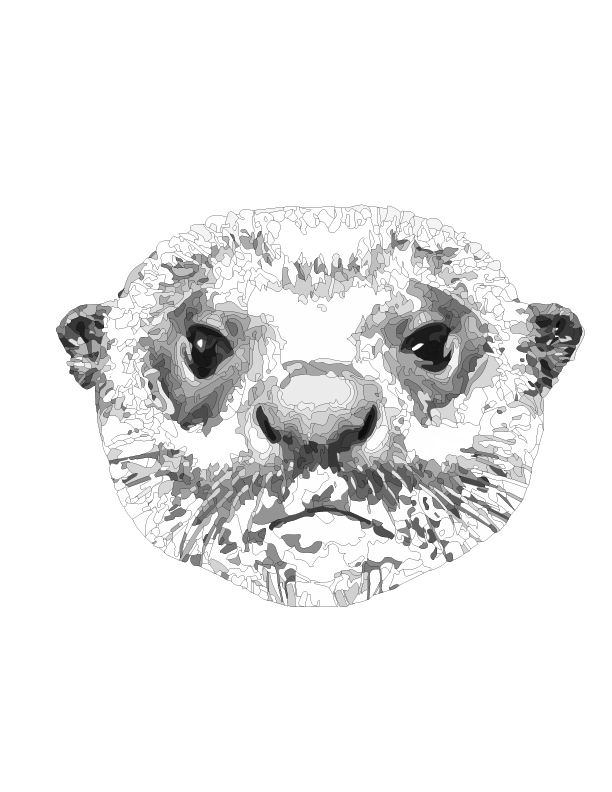 You will also find a colour A3 poster showing the World’s Otters. Indeed this pack is in use in schools in countries such as Kenya, Cambodia, Sri Lanka and Indonesia. 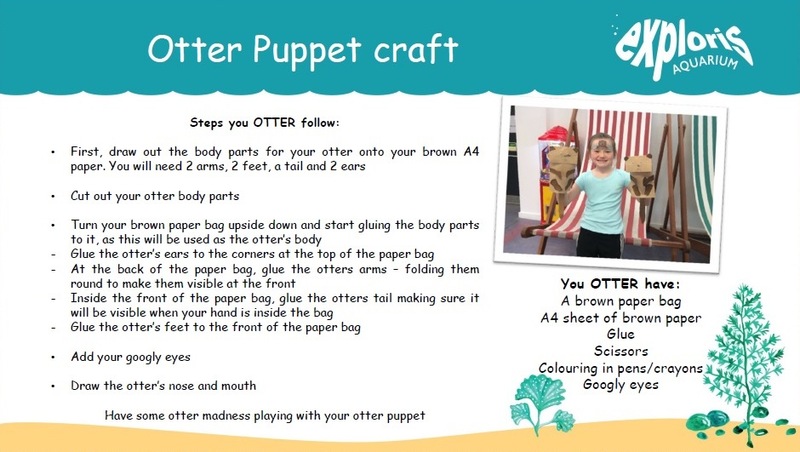 The pack is designed to help children find out about otters either on their own, with friends, or with teachers and parents. In each section there are some “Things you OTTER do” and then there are some special fun activities in “Paws for Action”. 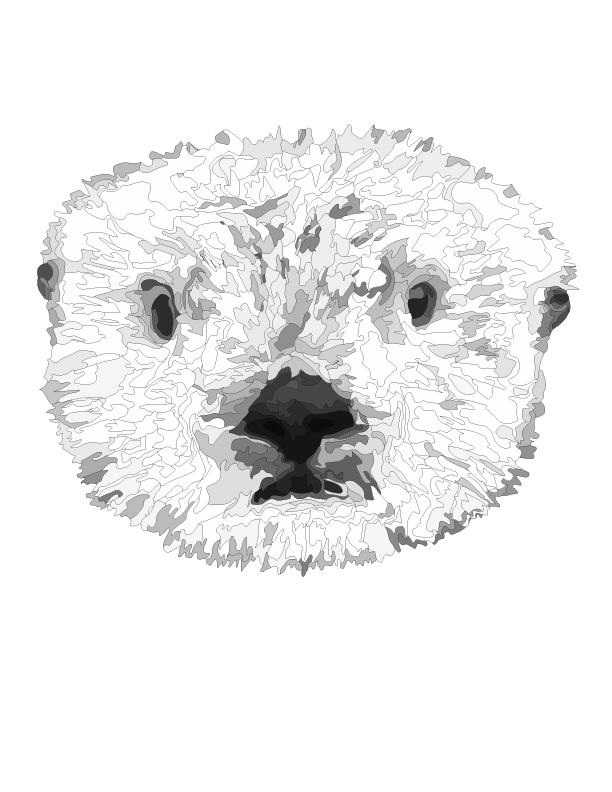 Otters and Man – Roads, Pollution, Oil, Habitat Loss, Fishing, Fur Trade, Disturbance. 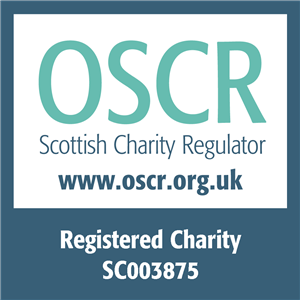 What can be done and legal protection. Global Issues of the Environment – Greenhouse Effect and Acid Rain; Evolution, extinction and conservation; What can we do?